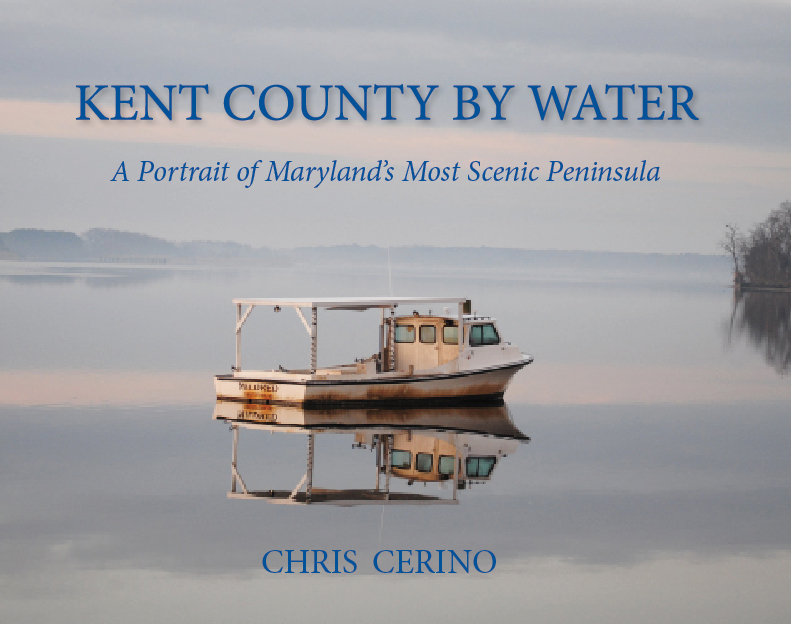 On Friday, November 7, 2014, Chestertown Mayor and Sultana Education Foundation Vice President Chris Cerino will unveil his new book, entitled Kent County by Water, at Robert Ortiz Studios at 207 South Cross Street in downtown Chestertown. 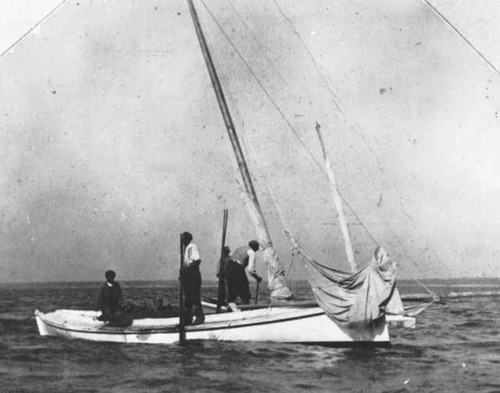 While working on this project, Cerino collected thousands of photographs during guided canoe, kayak, and sailing trips on the Chester River, Sassafras River, and the Chesapeake Bay proper. The resulting book features 120 pages of full-color digital images that provide readers with an intimate look into the rivers, creeks, and marshes that make Kent County such an ideal location for boaters and paddling enthusiasts. 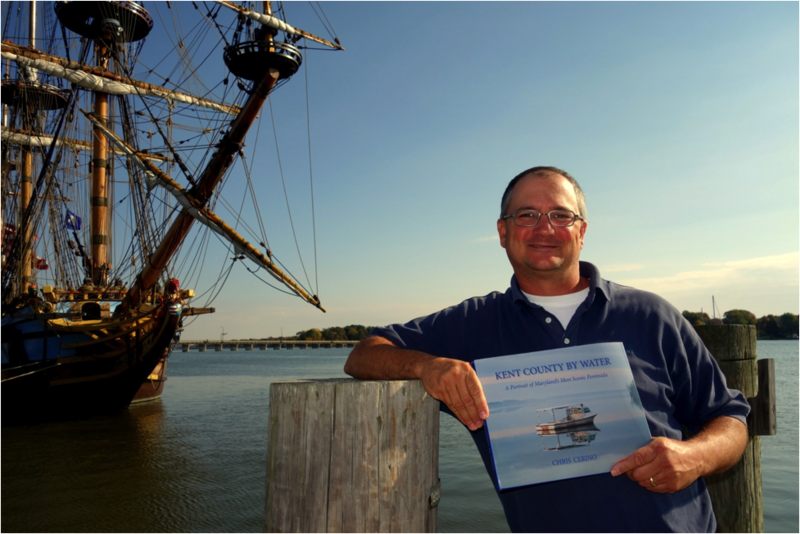 In addition to stunning pictures of the flora and fauna that inhabit the waterways of the Eastern Shore, the book also portrays the people and communities that make this region such a special place to live, work, and play. Free food and drink will be provided, and the author will give brief talks about the book featuring a variety of images from the publication starting at 5 pm, 6 pm, and 7 pm. 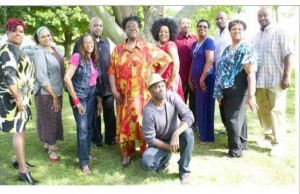 Books will also be on sale for purchase. Don’t miss out on this unique opportunity to mingle with the author, view spectacular photographs of Kent County, and enjoy free wine and hors d’oeuvres with friends and family. 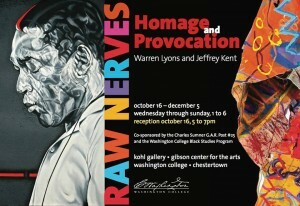 Event is Free and everyone is invited. Charles Sumner Post #25, Grand Army of the Republic ~ G.A.R. An important part of Eastern Shore life revolves around harvesting the bounty of the Chesapeake Bay. 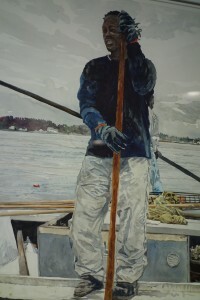 The significant work done by men and women who ply the waters fishing and oystering or do the jobs of shucking and packing is celebrated in an exhibit of paintings and photographs of Black Watermen. The era of plenty is vanishing and this display captures and celebrates some of its highlights before it is gone. 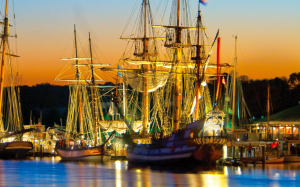 October 31- November 2, 2-14 Chestertown is celebrating its maritime heritage during Sultana Downrigging Weekend. 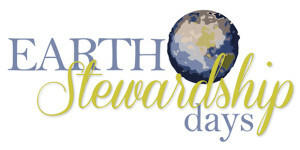 November 7-9, a second celebration called Earth Stewardship Days will feature exhibits and events about the fragility of our world in a concerted effort to bring attention to this growing dilemma. Through paintings, film, poetry and prose, the Arts will speak to the need for all of us being good stewards of our lands and waters. On both of these weekends, Grand Army of the Republic (G.A.R.) 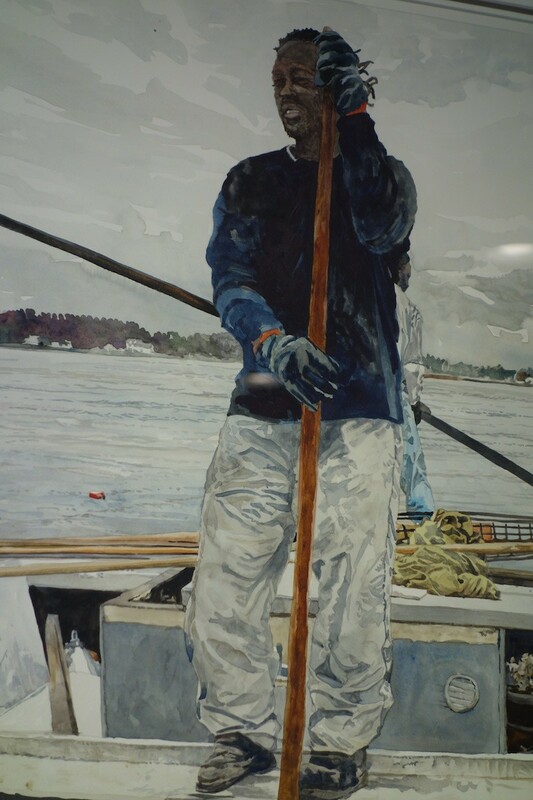 Charles Sumner Post #25 is featuring the exhibit of Black Watermen with Marc Castelli paintings from the collection of Dr. Mel Rapelyea, and with images from the Chesapeake Bay Maritime Museum. 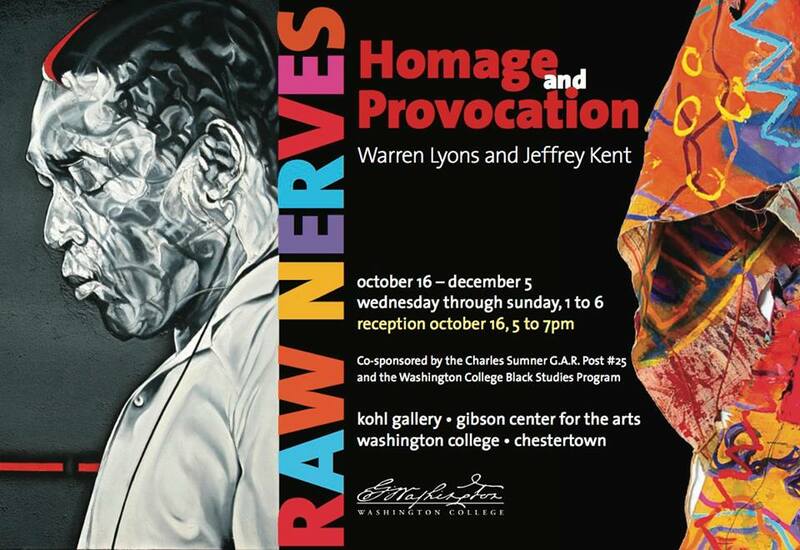 A special night will be held for First Friday, November 7 from 5 to 8 and the next day, a talk given by Pete Lesher, Chief Curator, and Marc Castelli is planned for Saturday, November 8 at 11:00 am. All events are Free and open to the public and will take place at the Charles Sumner Post #25 – 206 South Queen Street, Chestertown, Maryland, 21620.